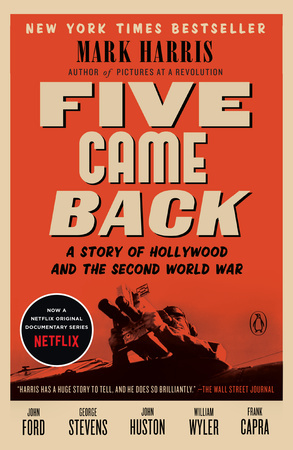 Now a Netflix original documentary series, also written by Mark Harris, premiering on March 31,2017: the extraordinary wartime experience of five of Hollywood’s most important directors, all of whom put their stamp on World War II and were changed by it forever. This documentary was produced by Scott Rudin and Steven Spielberg, and includes extensive interviews with Spielberg, Guillermo del Toro, Francis Ford Coppola, Lawrence Kasdan, and Paul Greengrass. 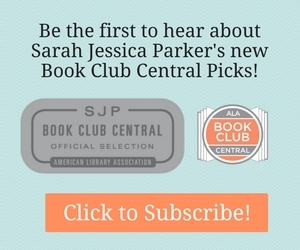 Click for More Information on the Book that Inspired the Documentary Series.